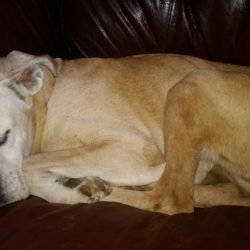 Would you like to honor a friend or cherished pet? 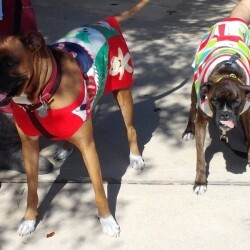 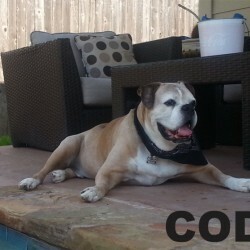 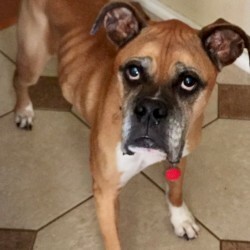 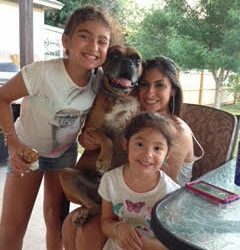 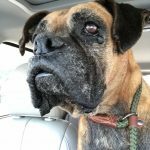 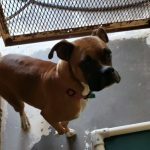 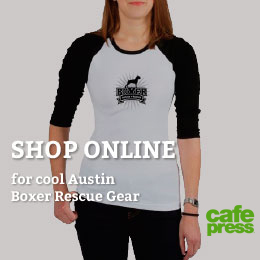 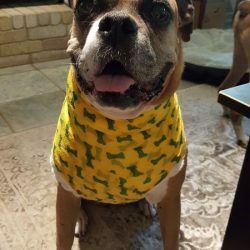 You can help Austin Boxer Rescue pay its medical bills by naming one of our future dogs! 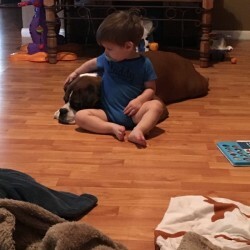 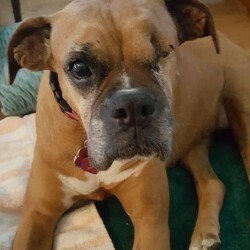 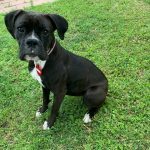 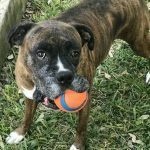 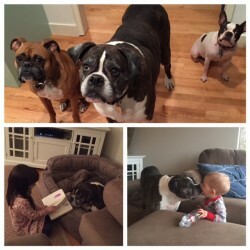 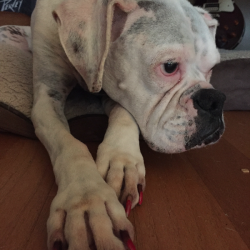 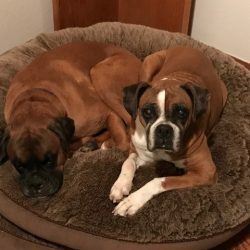 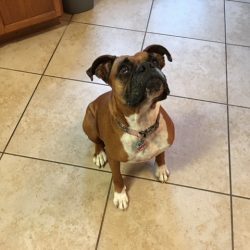 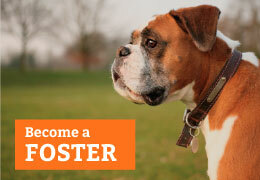 Click here to learn more about our Name a Boxer program.